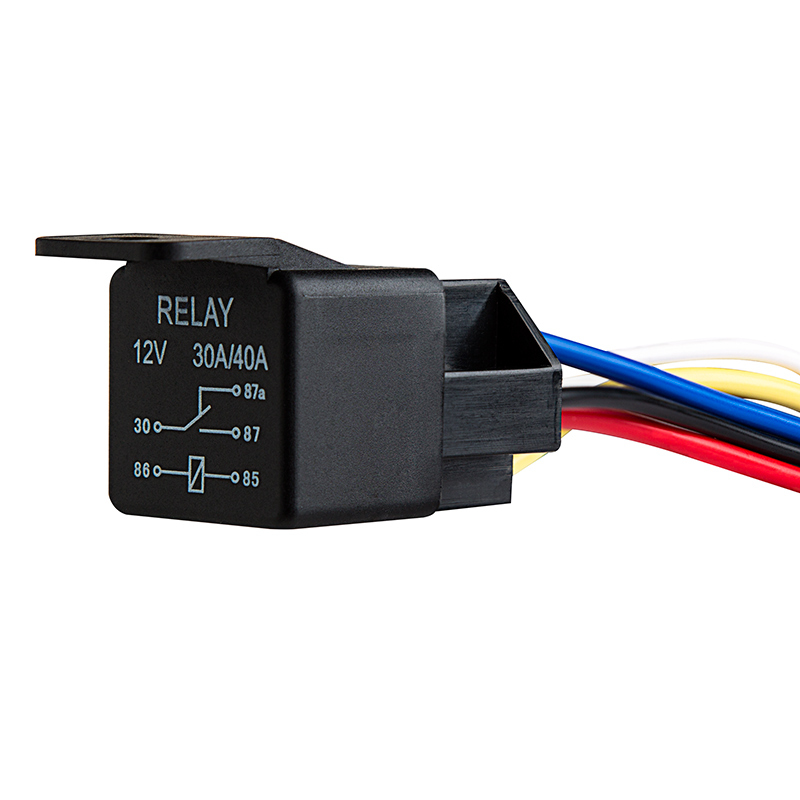 Pre-wired relay socket for use with 12 VDC Bosch type five terminal relays. 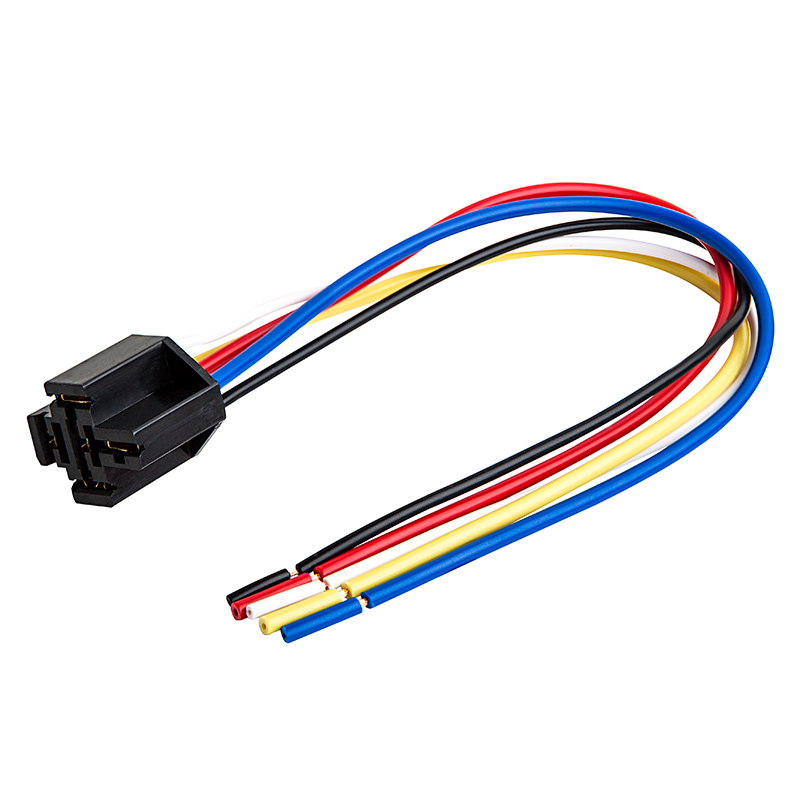 3 x 12in 18 AWG power wires and 2 x 12in 16 AWG load wires. 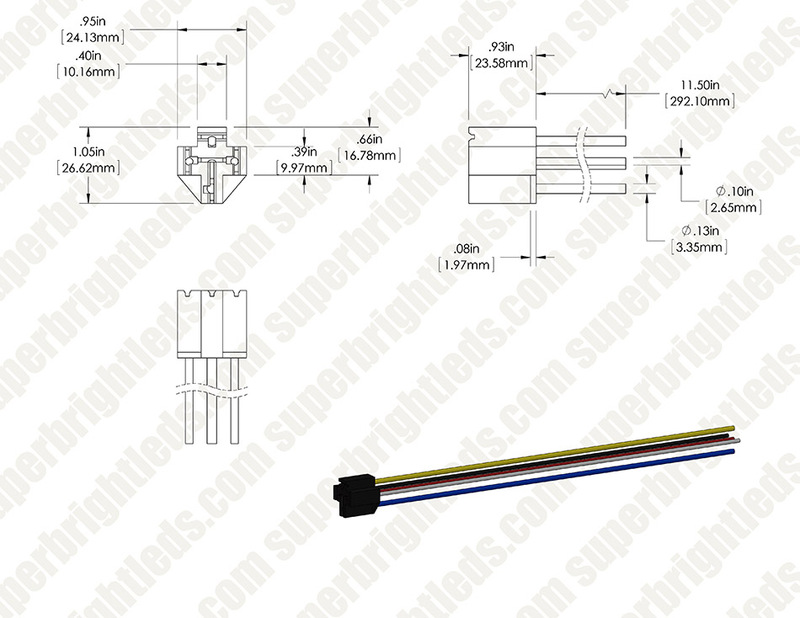 Suitable for use with high power LED Off Road Bars, AUX lights, Work Lights and other custom applications. I should have been using a wired relay plug to make installiation easier from the start. Will have to buy more for the next project.